An important footnote in Rock 'n' Roll history. Not to be confused with the other band called Warrior (who released 'Fighting For The Earth' in 1985), this Warrior was a project put together in 1982 by Boston AOR legends New England, a band who had their debut album produced by Kiss legend Paul Stanley – one of a number of a Kiss connections that this band was to have. New England shared management with Kiss and it was Gene Simmons who recommended the then unknown guitar player Vincent John Cusano – soon to become Vinnie Vincent. He had been helping Kiss with their album 'Creatures Of The Night' when original guitar player Ace Frehley was all but out of the band, though his face does grace the sleeve and he was involved in certain aspects of promotion, including the 'I Love It Loud' video. New England loved what they heard and got to work on demos with Vincent, bringing in singer Fergie Frederiksen (who would find fame with Toto) later on to allow Vincent to concentrate on guitar. 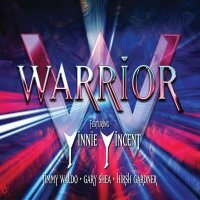 Sadly for Warrior, Vincent was eventually enlisted into the ranks of Kiss with a new set of make-up, while some of Warrior's remaining members eventually teamed up with former Rainbow singer Graham Bonnet for what would become Alcatrazz. 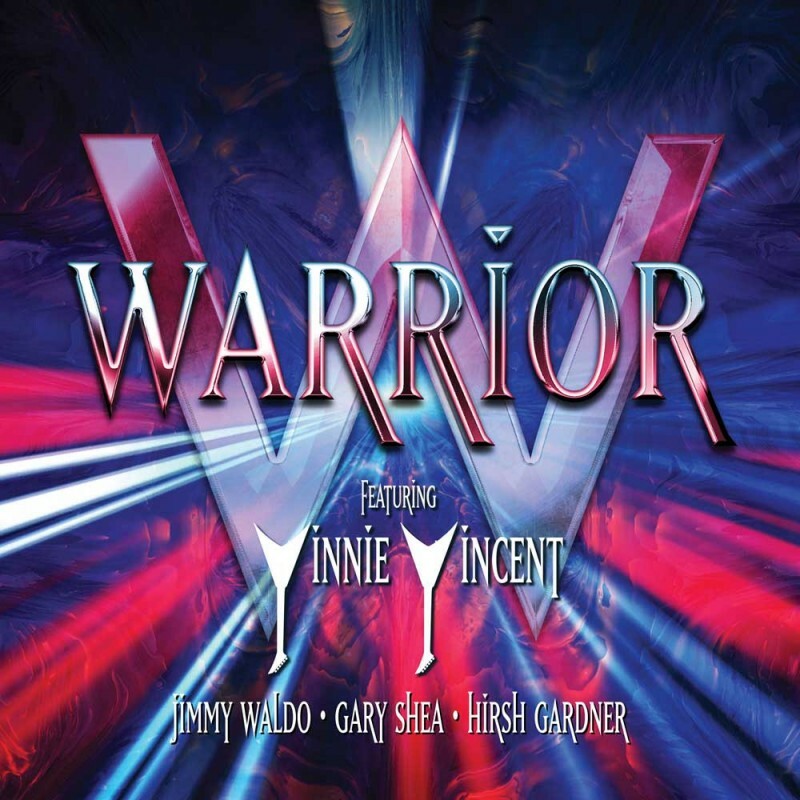 Most of the first six demos here were considered by Kiss for recording, though the majority ended up on the first Vinnie Vincent Invasion record. These include 'Boys Gonna Rock', 'Back On The Street' (that had very little changed) and 'Baby Oh Why' which is a more subdued version when compared to former Journey singer Robert Fleischman's helium-tinged vocals on the Vinnie Vincent Invasion release. Tracks seven to eleven are instrumental versions showcasing Vincent's extraordinary guitar skills, while the remaining five songs are the band in rehearsals with Frederiksen who give the songs a whole new dimension and a glimpse of what the band could have become. These songs have been bouncing around in unofficial versions for some time, but now get an official release with an informative colour booklet. Overall, this an important footnote in Rock 'n' Roll history.